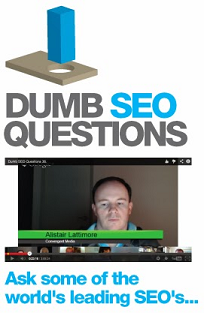 (Entry was posted by Bill Slawski on this post in the Dumb SEO Questions community on Facebook, Thursday, June 27, 2013). An app being developed to work with Google Plus is described in a series of patent applications that describe how you can post your belongings to the site, create a wishlist, review products, and even offer your belongings for sale to people in circles that you select. Will Google Mine transform the way that people think about Google Plus? Will it move in on eBay`s marketplace? Will it fall on its face?